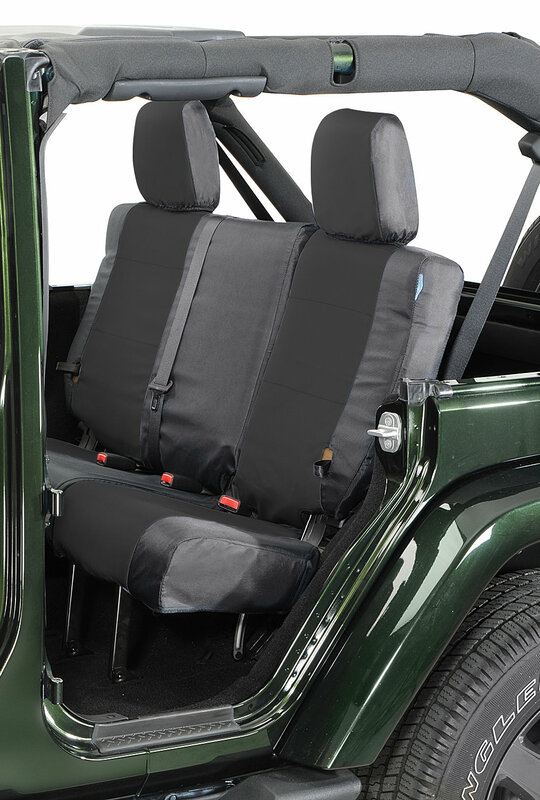 The Ballistic Seat Covers are the toughest custom seat covers that we offer. 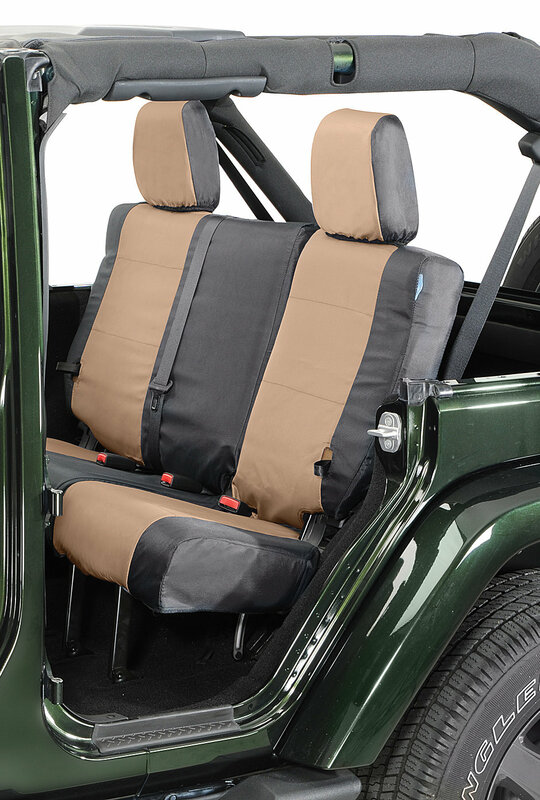 Features a water resistant inner coating and will protect your upholstery from wetness, grime, wear and tear or cover up already worn and dirty seats while providing a personalized look to your vehicle's interior. 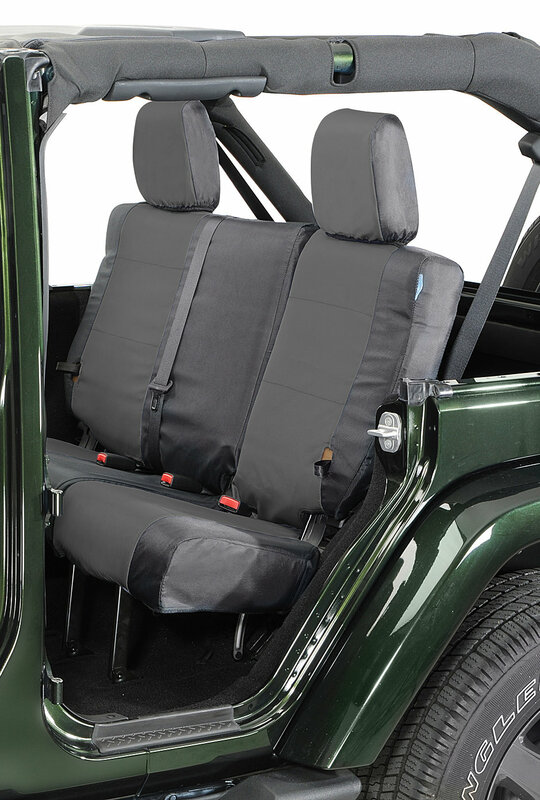 Made from genuine Cordura fabric that's tear, puncture and abrasion resistant with lasting durability.